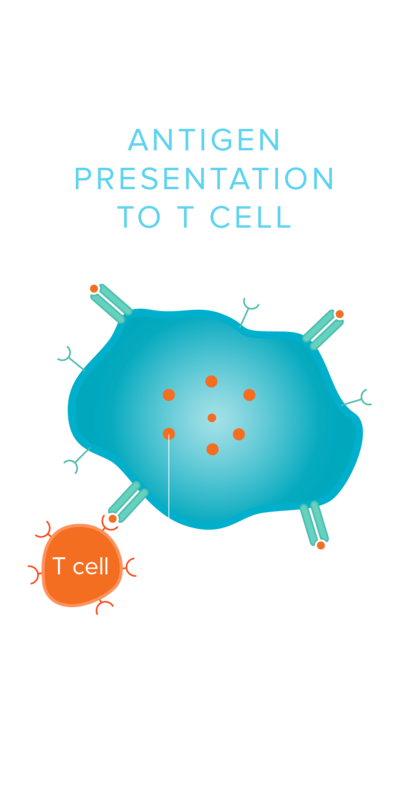 Carisma Therapeutics is pioneering the development of CAR macrophages, a disruptive approach to immunotherapy. 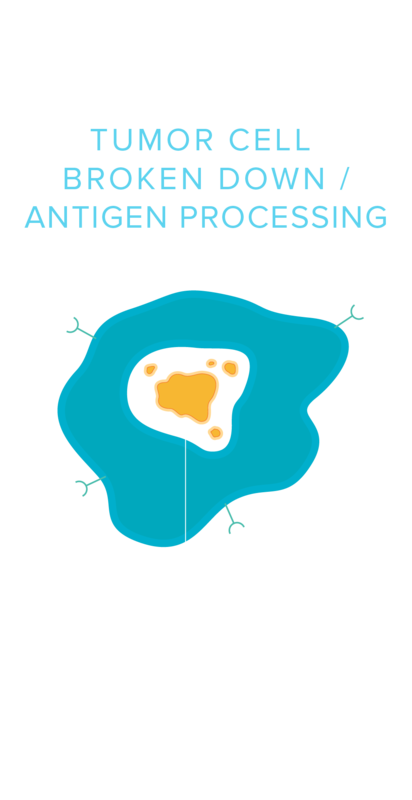 Our technology leverages advances in macrophage biology, chimeric antigen receptor engineering and adoptive cellular therapy for the treatment of human disease. 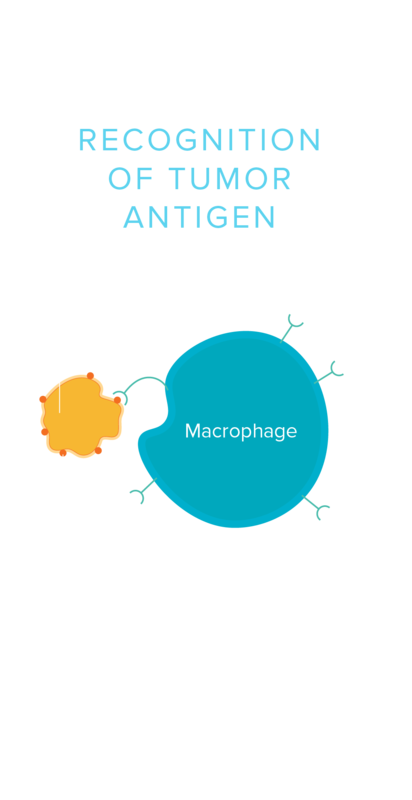 Carisma’s chimeric antigen receptor macrophages (CAR-Ms) are engineered to express CARs designed to recognize tumor antigens. CAR binding mediates an active signaling process leading to targeted phagocytosis of tumor cells. 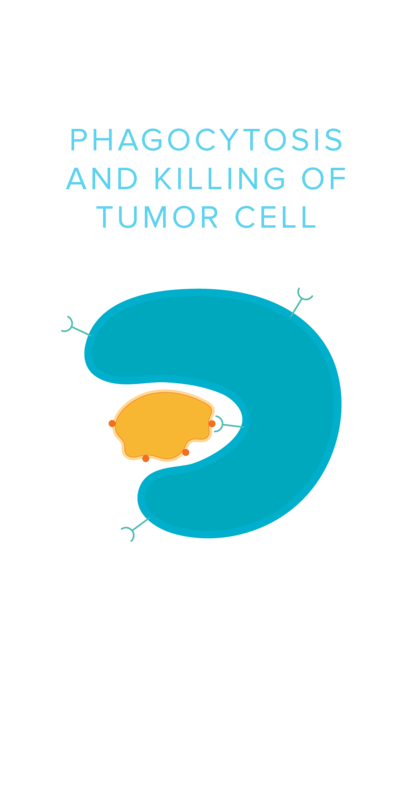 Engulfed tumor cells are broken down by the CAR-M in the phagolysosome, and tumor cell antigens are processed. Tumor antigens from the phagocytosed tumor cell are presented by the CAR-M on MHC molecules.  Professional antigen presentation by CAR-M leads to activation of an adaptive immune response. 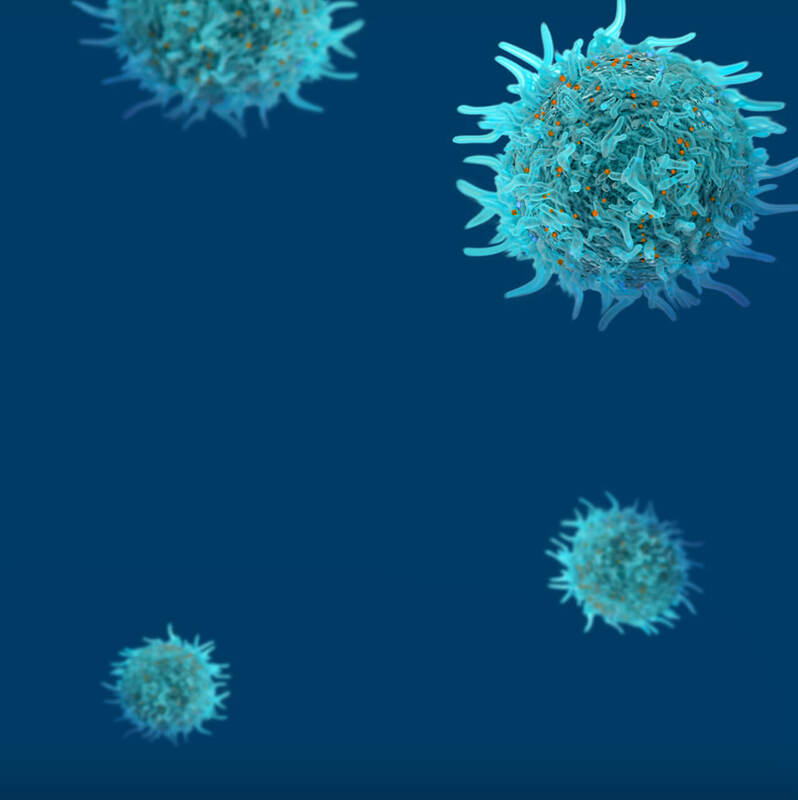 Our unique therapeutic approach uses CAR technology to endow human macrophages with the ability to recognize specific targets and triggers macrophage phagocytic and antigen-presenting functions to attack cancer. We are seeking experienced, talented individuals to expand our team.